Bring home your ultimate spa experience with our exquisite line of spa accessories and products. Exclusive to Kai, the range combines simple elegance and function allowing you to savor your personal journey until your next Kai visit. Henann Regency’s spa is fitted with sauna, steam and whirlpool baths, and lockers. Reserve at least a day or 12 hours ahead to maximize your spa appointment. With your relaxation in mind, we suggest arriving at the spa at least 30 minutes before your scheduled treatment to allow some time to enjoy the spa facilities. Please bring your swimwear. Arriving late may limit the time for your enjoyment and may lessen treatment benefits. 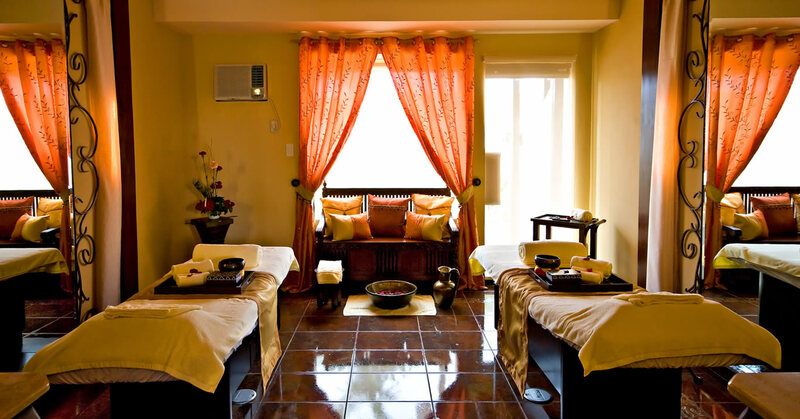 To accommodate all guests, each treatment will end at the scheduled time. Within the spa, we request our guest to turn off mobile phones and use a low-toned voice while conversing. Please advise us at least four hours in advance for any changes in your appointment. Cancellation fee policy applies. We accept cash and all major credit cards. Kai Spa Gift Vouchers are also available.